Australia vs. New Zealand: Which Should You Visit? 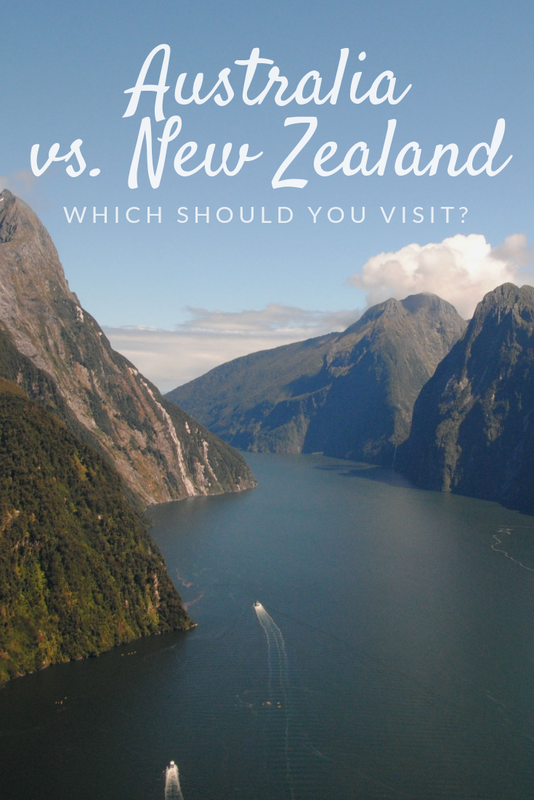 Choosing between Australia and New Zealand isn’t easy, especially as they are like siblings with a very similar culture, but this guide is here to help. I grew up in Australia, living in Adelaide until 10 years ago, and have traveled to all the major sights on the tourist trail in Australia. In New Zealand, most recently, I traveled around the South Island from Christchurch, north through Abel Tasman, then down the West Coast to Queenstown. 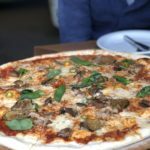 I’m really passionate about both countries, and now I’m comparing them in the ultimate Australia vs. New Zealand showdown – which one will come out on top? 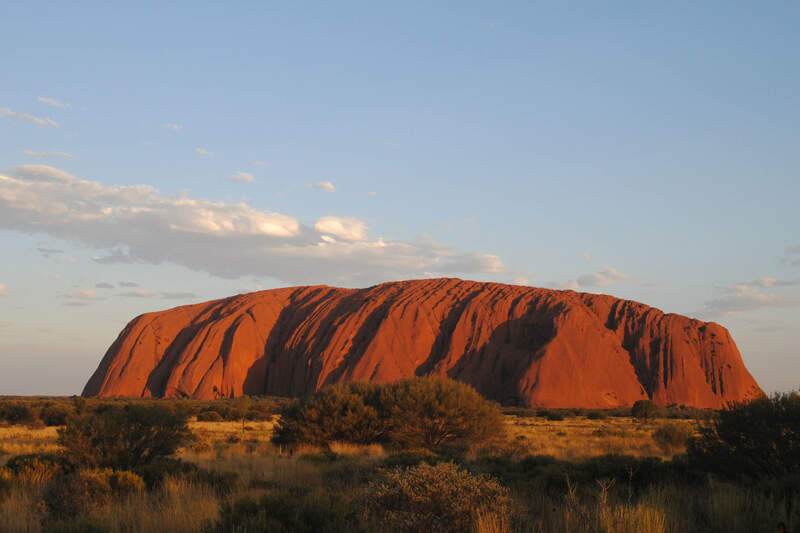 We’ll start with Australia, because that’s where I’m from, and let’s face it everyone is familiar with a few of our most famous landmarks – the Sydney Opera House and Uluru. I could easily create a similar list for each Australian city, but we’d be here for days. I personally still have a huge bucket list of Aussie destinations to visit. Having said that, my bucket list for New Zealand is equally as long. 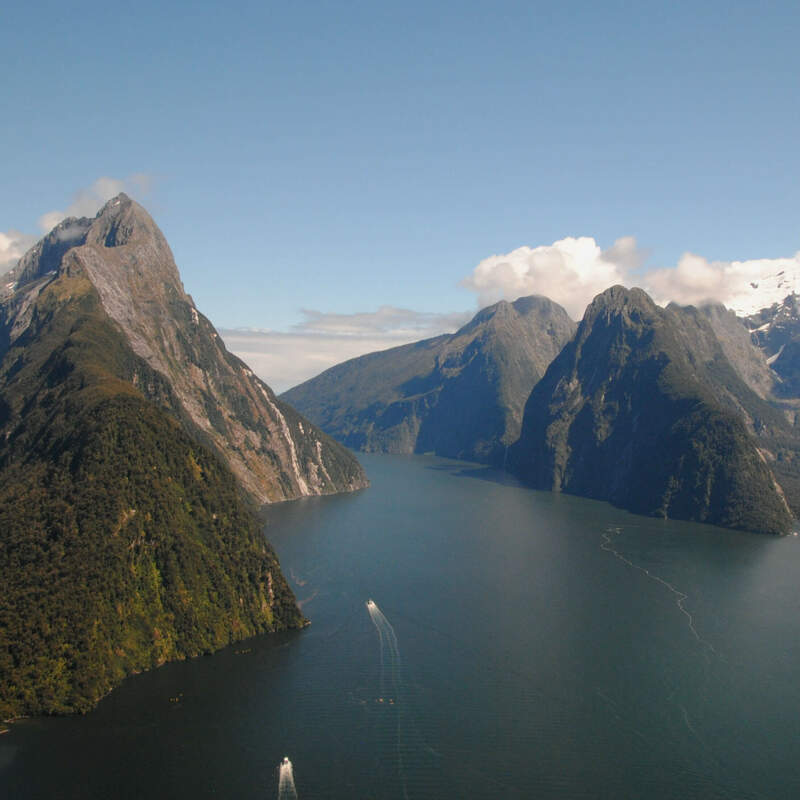 Tourism in New Zealand is very much based on getting out and enjoying the natural beauty of the land – and Milford Sound is one place that immediately comes to mind for many travelers. There’s so much more to New Zealand too. Both countries are dynamos in the tourism industry, so it’s an incredibly tough category to decide on. So, despite Australia being home to me, this point is going to New Zealand for its epic landscapes and friendly locals. How easy is it to get around in Australia and New Zealand? Both countries have solid infrastructure, with multiple daily flights and buses connecting the major cities. Australia is huge – roughly the same size as the USA. Around 70% of Australia is desert, and all of the major cities are located along the coast, so travel between major cities is best done by plane as driving between each city can easily take days! New Zealand is much more compact, mountainous and green. Multiple daily flights travel between the major cities, but it’s also possible to drive between cities easily. Both Australia and New Zealand have excellent health care services, and rank in the top 50 countries ranked by health system performance (every country ranked by their health system performance) according to the World Health Organization. Cost of living in Australia & New Zealand is comparable, but on the higher side as compared to some other international destinations. Cost of accommodations in New Zealand is slightly cheaper than Australia, and for that reason, and the higher cost of getting around in Australia, New Zealand wins this round. With its larger population, you’ll have more luck finding top class restaurants and great nightlife spots in Australia than New Zealand. Sydney and Melbourne are home to some of the top chefs and their cutting edge restaurants and you’ll also find the trendiest nightclubs in these cities. There’s also a multitude of great restaurant & hotels in Sydney with rooftop bars offering panoramic views of the Harbor – how can you go wrong sipping a cocktail with views of the Opera House & Sydney Harbor Bridge? That being said, Auckland has no shortage of great restaurants and nightlife, and Queenstown is a resort town with a happy hour or party somewhere almost every night of the week. Craft beer culture is growing in both countries. With around 200 breweries in New Zealand, it’s easy to find a nice craft brew in just about any locality. Australia’s craft beer culture is exploding at a rapid pace, with over 580 craft breweries in 2018, there’s now one brewery for every 41,500 people aged over 18. Personally, I’d be prepared to judge this one just on the beer, but in this category, the restaurants & nightlife in the capital cities in Australia outdo those in New Zealand, so Australia wins this round. New Zealand’s natural highlights tend to outshine those of Australia. Every visitor to New Zealand should get out on at least a few of the hiking trails during their stay. Australia certainly has some great trails as well, but they are not as prolific or easily accessible as those in New Zealand. 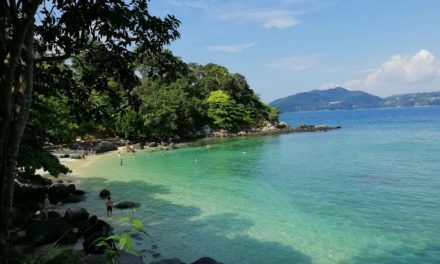 On the North Island, the Bay of Islands and the Coromandel Peninsula are my go to destinations for summer vacations on the beach. Hikers might head for the Tongariro Crossing – one of the premier day hikes in the country. Nearby on the North Island, you can visit Lake Taupo and kayak to see the Maori carvings, or head across to Rotorua to explore the geothermal wonders that abound in the region. The Southern Alps stretch for more than 500km on the South Island of New Zealand and provide the perfect playground for anyone who loves to be at one with nature. Permanent glaciers reach down toward the valley floor in Franz Josef and Fox Glaciers and snow capped mountains can be viewed almost year-round in Queenstown. Fiordland National Park is home to Milford & Doubtful Sounds, as well as some of the Great Walks of New Zealand. Tramping on the Milford or Routeburn Tracks are a bucket list item for many hikers in New Zealand. At the top end of the South Island, the Marlborough Sounds are home to the Queen Charlotte Track, and you can take easy day hikes on the track, or through hike the entire track over 3 or 4 days. 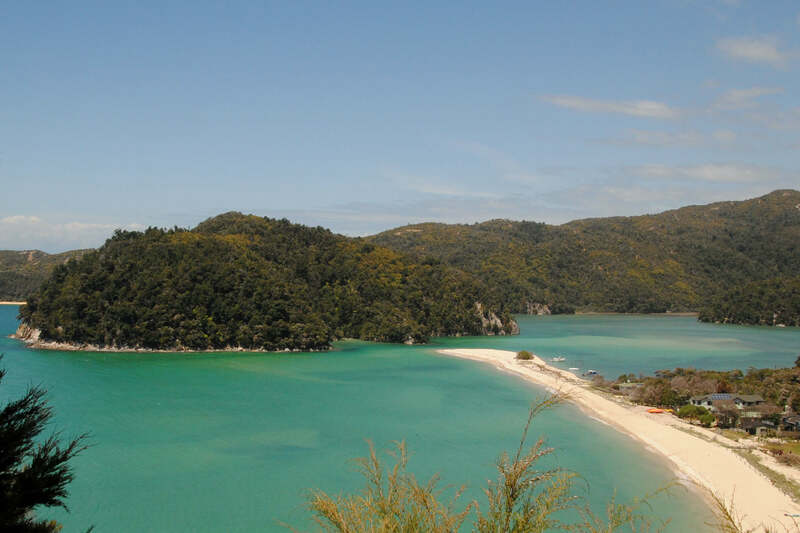 West of the Marlborough Sounds is Abel Tasman National Park, home to the Abel Tasman Coastal Track – a 4-5 day hike, or easily accessible for day hikes. If you love the outdoors, you’ll absolutely love New Zealand. Australia also punches above its weight with a plethora of natural highlights. Outside of Sydney, the Blue Mountains are my favorite day trip destination for sightseeing and hiking. In Far North Queensland, where the rainforest meets the reef, there are multiple opportunities for adventure both on land and under the water. Kangaroo Island, south of Adelaide is a true natural wonder, and it’s my favorite place to see native Australian wildlife in the wild. For hikers, the 5-day hike on the Kangaroo Island Wilderness Trail is a great way to enjoy the outdoors on the island. For some of the best multi day hiking trails in Australia, you’ll want to head down to Tasmania – maybe hit the Cradle Mountain Huts Walk to explore this delicate World Heritage area. 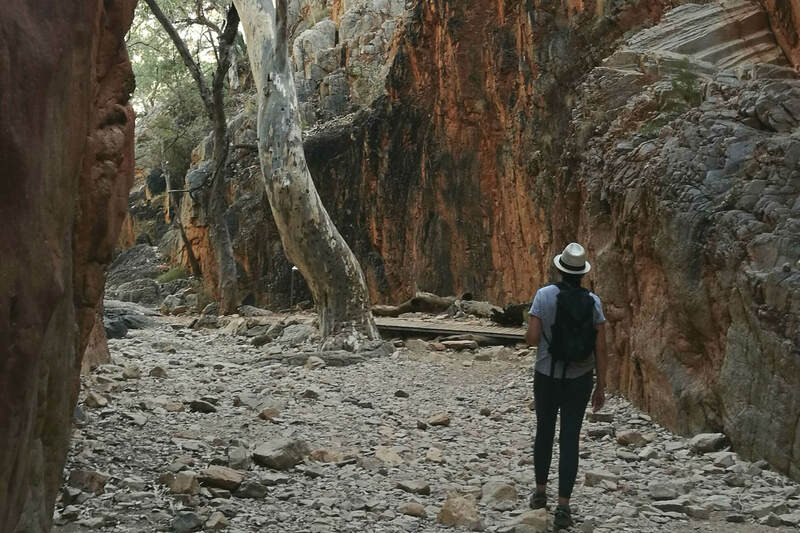 There are some great day hikes in the Red Centre of Australia in the West MacDonnell Ranges outside Alice Springs as well as in the Uluru & Kata Tjuta National Park. In all, Australia has the outback, and some of the best beaches, but if nature is what it’s all about, then New Zealand wins hands down for its epic natural wonders. Australia has a multitude of exotic & deadly wildlife. In the exotic, but cute & cuddly category, we have koalas, kangaroos and wombats in addition to other furry marsupials. We also have one of the world’s largest flightless birds, the emu, and the platypus, a semi aquatic egg laying mammal. On the other hand, we also have some of the deadliest animals in the world – funnel web spiders, box jellyfish, Eastern brown snakes and huge saltwater crocodiles. New Zealand also has its fair share of unique wildlife. Probably the most notable of these is the flightless kiwi. I wasn’t lucky enough to see one during my visit, as they are primarily nocturnal, and very shy. The Kea is another bird to look out for – this cheeky alpine parrot is primarily found in the Southern Alps region. 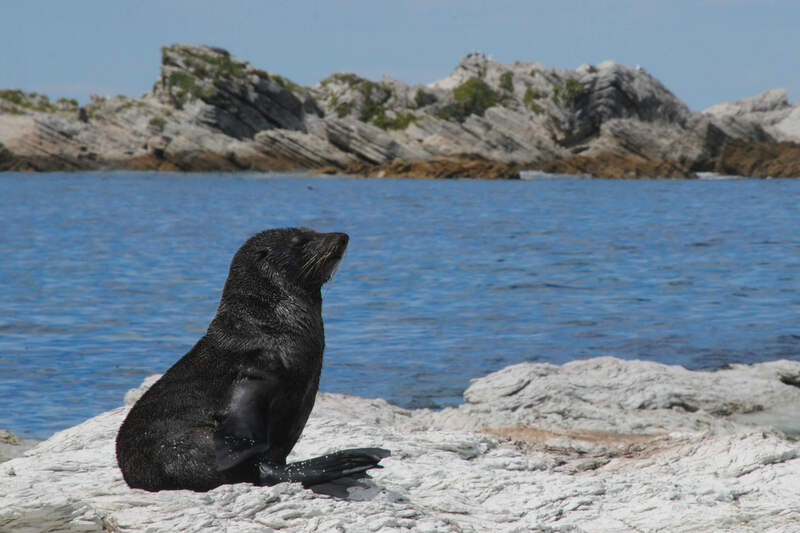 Marine mammals are prolific in New Zealand – New Zealand fur seals are easy to spot almost anywhere along the coast, the Hector’s dolphin is one of the world’s smallest dolphins, found only in the coastal waters of New Zealand, and whale sightings are possible year round from Kaikoura. New Zealand has some fascinating birdlife and marine mammals, but ultimately, Australia wins this one for the range of unique marsupials and deadly wildlife. 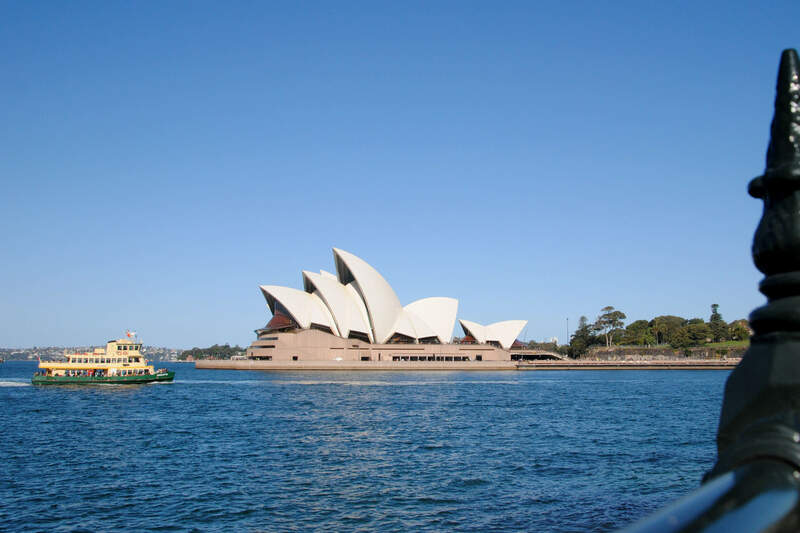 Australia is a relatively safe destination, where you can enjoy ease of travel year-round. You are more likely to be threatened by natural disasters such as cyclones or bushfires. 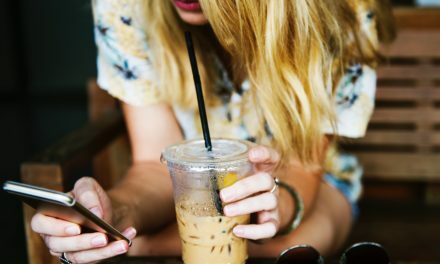 Despite the recent event in Christchurch, New Zealand is also an incredibly safe destination, where petty theft might be the most common crime encountered by tourists. In both cases, if you exercise a regular degree of caution, and don’t do anything you wouldn’t at home, you should enjoy a trouble-free visit. New Zealand has a huge range of adventure activities, and in fact, Queenstown is considered the adrenaline capital of the world. These are just a few of the activities that you can find in New Zealand. For its record as home to the first commercial bungy jump, and the huge range of adrenaline-fueled activities, New Zealand is the winner in this category. Sorry Australia, I still love you, but it was a tough one, and New Zealand takes the prize! 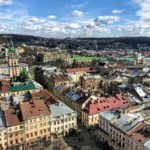 Honestly, if you’re considering a vacation to the region, you really can’t go wrong with either country and ultimately, it might just depend on what you’re looking for out of your vacation. 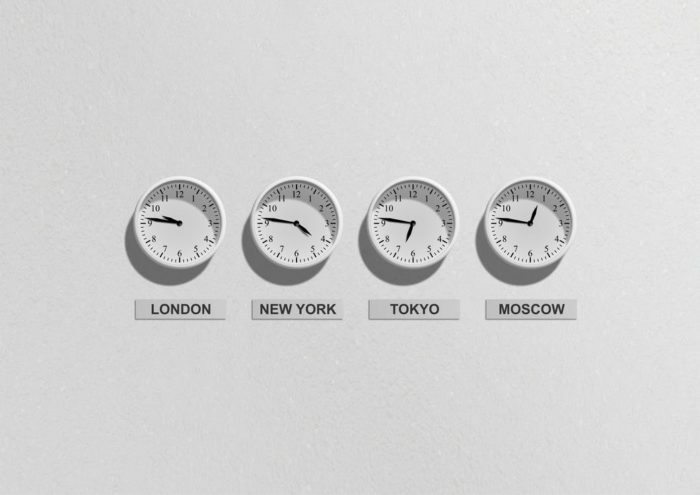 It’s certainly possible to visit both countries on a vacation, but make sure to give each country the time it deserves. If you’re a lover of the outdoors and hiking, then New Zealand is the destination for you. 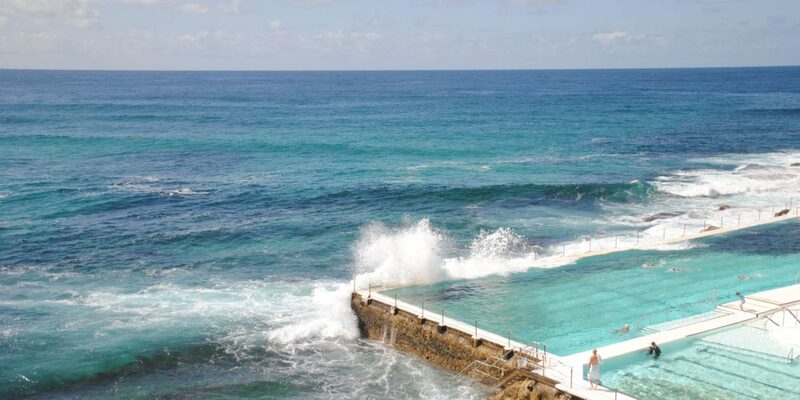 For a city stay, or for someone wanting to relax on a stunning beach, then Australia could be more your style. Tori is an Australian travel blogger currently living abroad in the US. 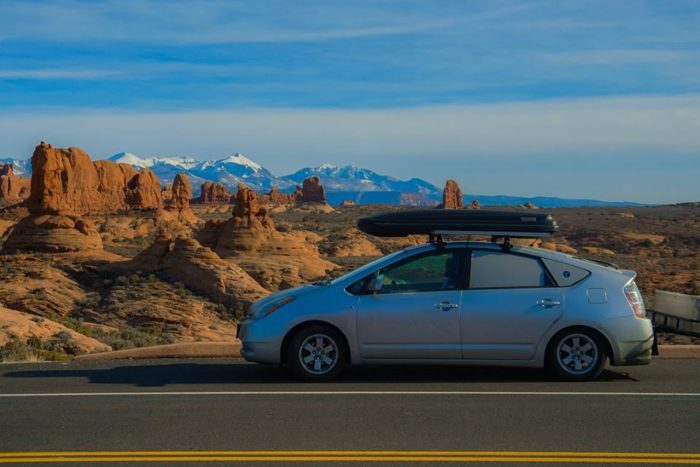 Keep up with her adventures on her blog at WestofAnywhere.com and follow her on Instagram for more amazing pics! 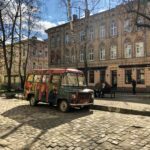 Still not sure which country to visit next? Read more showdowns in the Country Comparison Series like Thailand vs. Vietnam or Colombia vs. Peru to help you make up your mind! Interesting read , but giving the nod to our Kiwi brothers and sisters over the ditch ; that could get you banned from coming home again . Technically , Mum and I have been to NZ about 6 times ; but haven’t been out of Auckland airport ; so I guess that doesn’t count . Maybe next time we come over to see you in Philly we should stop in NZ on the way home and see some of that beautiful country and the friendly locals . By the way , I noticed a typo , which puts Stanley Chasm in NZ ; when did they shift that , because when we were with you up in Uluru and Alice Springs this last January , it was still in OZ . Cheers from Mum & Dad .